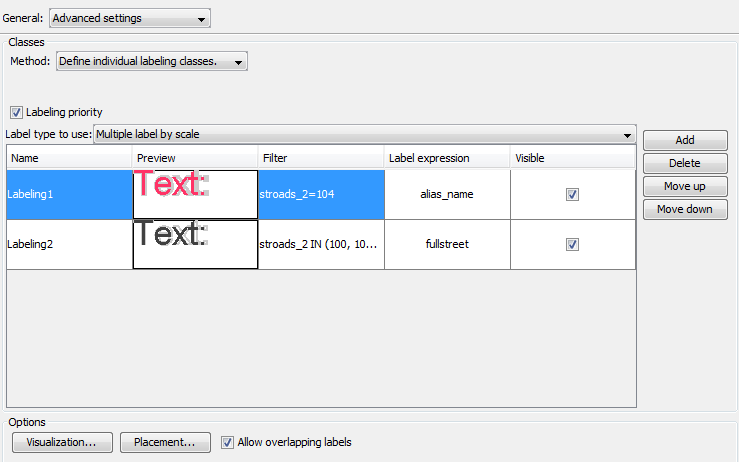 Update: I've tried joining my numeric values to a table to bring text values over (i.e. my filter now reads 'dm_description='Interstate',etc. Still, the label classes are not being honored. Not the answer you're looking for? Browse other questions tagged labeling gvsig or ask your own question. How to setup Eclipse for gvSIG? 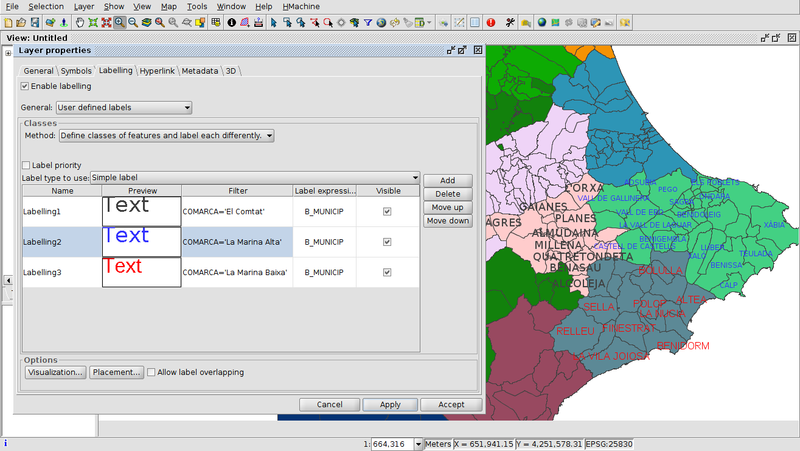 Where i will get English setup for gvSIG? How to install gvSIG on Ubuntu 16.04? Writing advanced label expression for ArcMap?